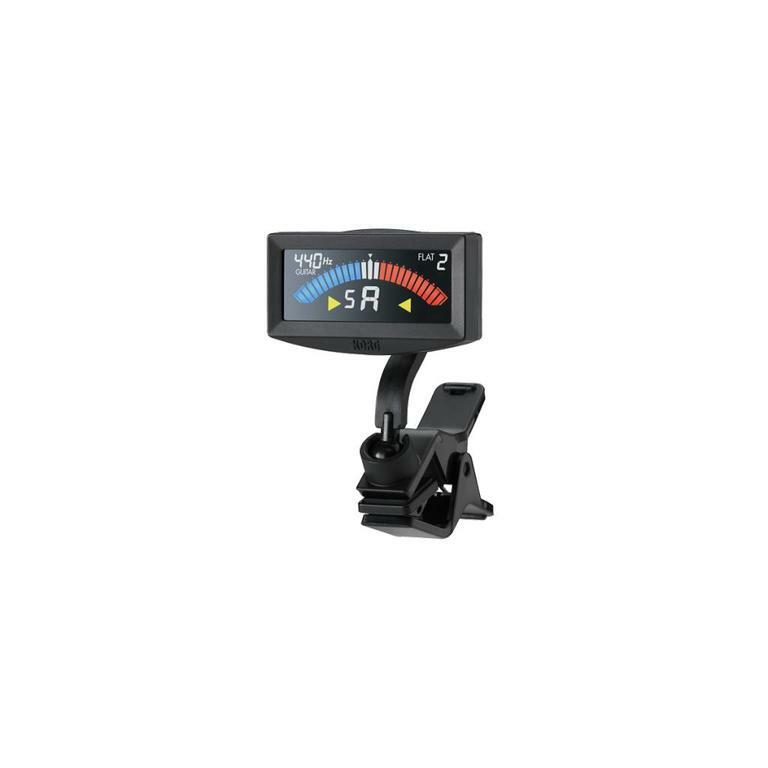 KORG’s clip-on tuners can be easily attached to the headstock of your instrument for convenient and accurate tuning. The new PitchCrow-G is the latest addition to KORG’s lineup of clip-on tuners for guitar and bass. The PitchCrow-G provides maximum functionality at the minimum size. 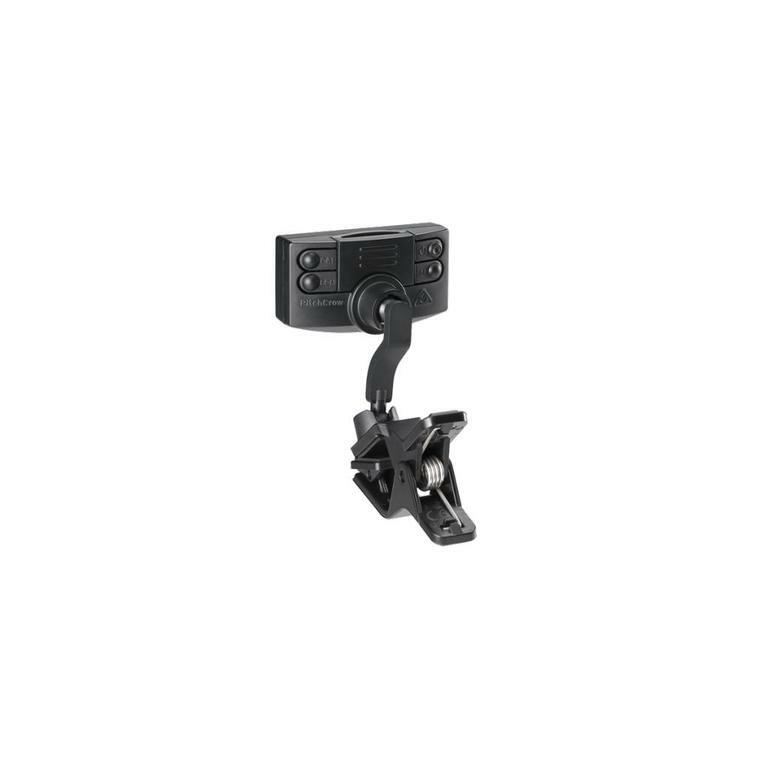 In keeping with KORG’s philosophy towards tuning products, a smaller, sleeker, and more accurate clip-on tuner was the ultimate goal when designing the PitchCrow-G. The most notable change is in the size of the display. 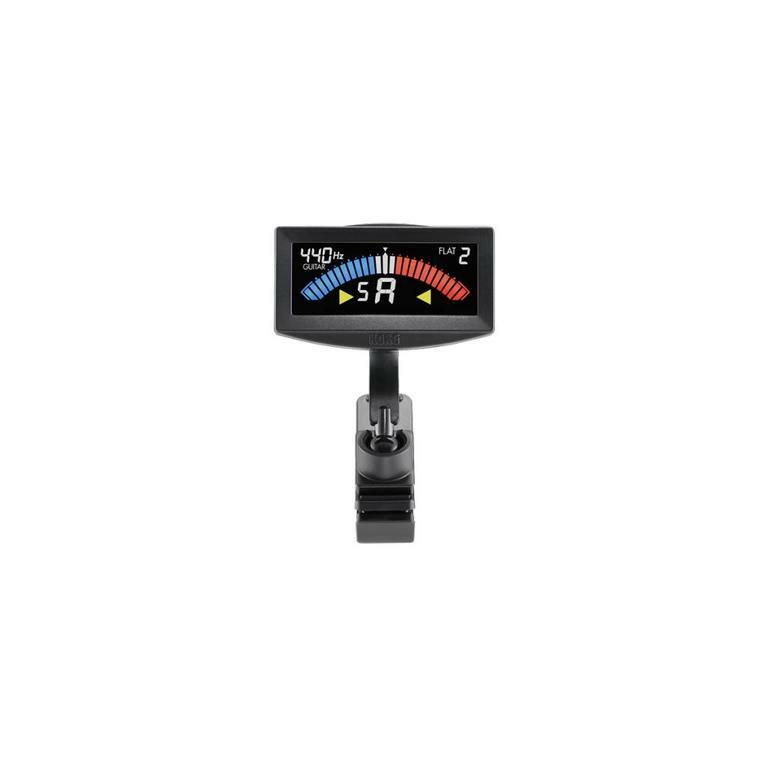 Without increasing the size of the meter’s display area, we’ve significantly narrowed the unused space around the edge, resulting in a more compact tuner overall. We’ve also significantly slimmed-down the thickness of the body. Both of these factors also significantly reduced the weight of the PitchCrow-G. The clip section has also been improved. The new clip uses a more efficient and simplistic design, resulting in improved strength and reliability. It goes without saying that the new design provides uncompromised holding power on any type of headstock, and also retains maximum flexibility due to the its unique ball joint. Small yet easily visible, light yet strong. The PitchCrow-G provides a more advanced tuning experience for all guitarists and bassists.